Prior to 1952, community-based services for individuals with disabilities were virtually non-existent in Erie, Pennsylvania. 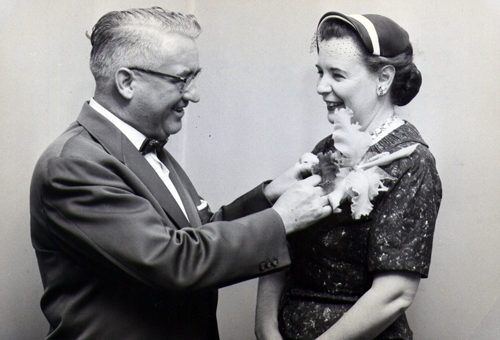 Dr. Gertrude A. Barber, an administrator in the city's school district, answered the calling. 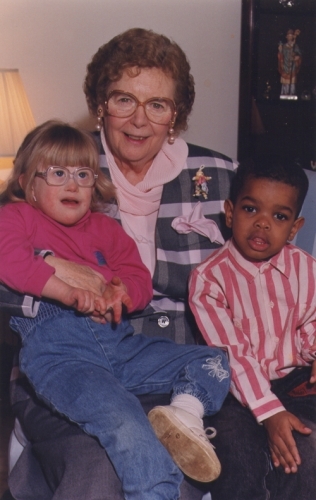 She saw a need for a more integrated approach to providing individualized care for those with special needs. And her vision would change the landscape of modern care-giving forever. 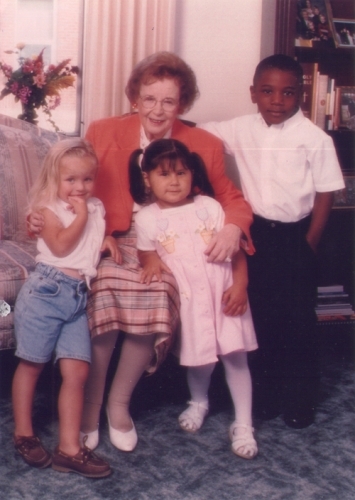 Armed with little more than a smile and a prayer, she founded the Dr. Gertrude A. Barber Center's non-profit organization dedicated solely to improving the lives of children and adults within the community. Over the course of a half-century, the Barber Center staff would help make dreams come true for thousands of people with disabilities and their families. Today, the aptly renamed Barber National Institute continues to grow strong. With the late Dr. Barber's vision leading the way; we're committed to combining the best research with training and education - resulting in the finest prescriptive programming in the nation. 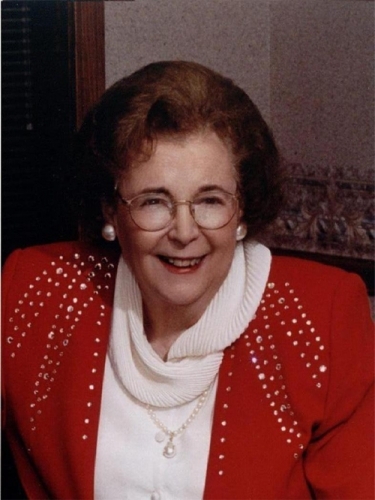 As a leading member of a family committed to community service, it was inevitable that Dr. Gertrude A. Barber would dedicate her life to helping others in need. 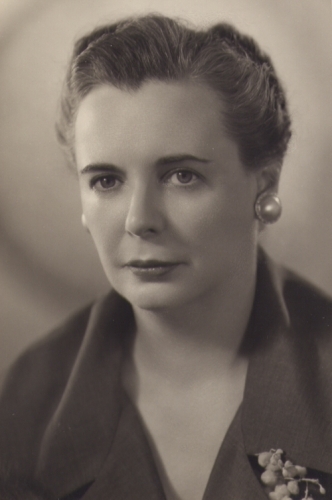 Gertrude Barber was born in Erie, Pennsylvania. She resided with her family on Newman Street, a short distance from what is now the Barber National Institute, while she attended Villa Maria Academy. Dr. Barber had a natural desire for learning; she was a successful scholar and built her career around education by passing on her message and practically applying that all individuals have a right to develop to their fullest potential. Dr. Barber began her career as a teacher and then worked as a home and school counselor, psychologist, coordinator of Special Education Programs, and finally as Assistant Superintendent of the Erie School District. This position presented many challenges when it became her job to tell parents of children with special needs that no services were available to educate their children in the community. Dr. Barber decided it was time to make a change. 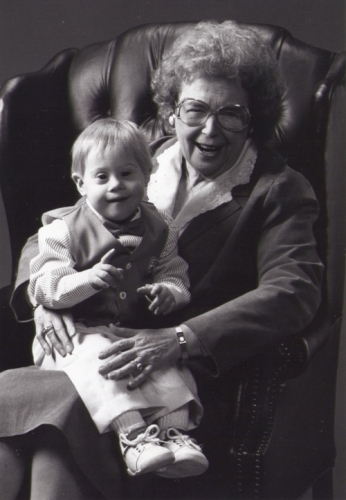 In 1952, with the help of a group of dedicated teachers and parents, she established the first classroom for children with developmental disabilities. 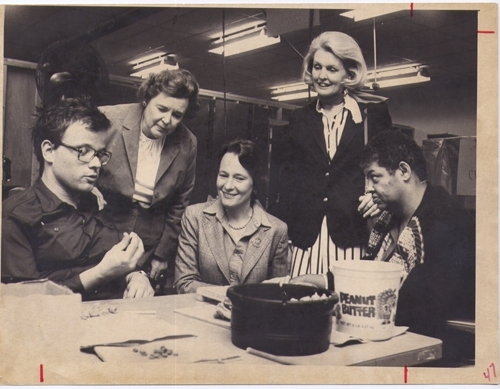 This was the founding of the Dr. Gertrude A. Barber Center, which today serves more than 4,200 children and adults with developmental disabilities throughout the Commonwealth of Pennsylvania, in Erie, Girard, Corry, Warren, Pittsburgh, and Philadelphia. In 2003, the Barber Center name was changed to what is now the Barber National Institute. Dr. Barber received her B.S., M.A., and Ed.D. from Pennsylvania State University, an LL.D. from Gannon University and Ped.D. from Edinboro University. 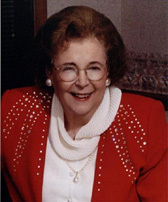 In recognition of her work, Dr. Barber received many honors including the Distinguished Pennsylvanian Award, the Distinguished Alumna Award from Penn State University and Edinboro University, the Alexis de Tocqueville Award from the United Way, and the Knights and Ladies of the Equestrian Order of the Holy Sepulchre, the highest papal honor awarded to lay persons.